Are you trying to do it all, with work and kids, and find yourself in a cycle of declining health? I have been a single mom for 7 yrs. of a 9 and 12 year old, both girls and strong-willed. I have an autoimmune illness, which involves RA and Lupus. I worked in corporate positions until 2008 and started my own business 2008. Yesterday was the worst day of my life. I lost it ... I am so exhausted 24/7 and read parenting books but my 9 yr. old is in some kind of rebellion state. I have little help. I feel I want to do so much with my mind but my body is in a constant state of exhaustion. I do not know where to get help for us 3 to really get proper guidance or how to get more help from my girls. We love each other so much but I do not want my parenting to slip as result. I do not have money for more help and I know that would make a HUGE difference too. I feel isolated as result of people not understanding this illness. I am no victim or want sympathy. I need help. Thx for this. Thanks for our question Antoinette. You are a single parent, have rheumatoid arthritis and Lupus, run your own business, and have two strong willed daughters. So yes, of course you need help, but let’s take a look at a couple of things. 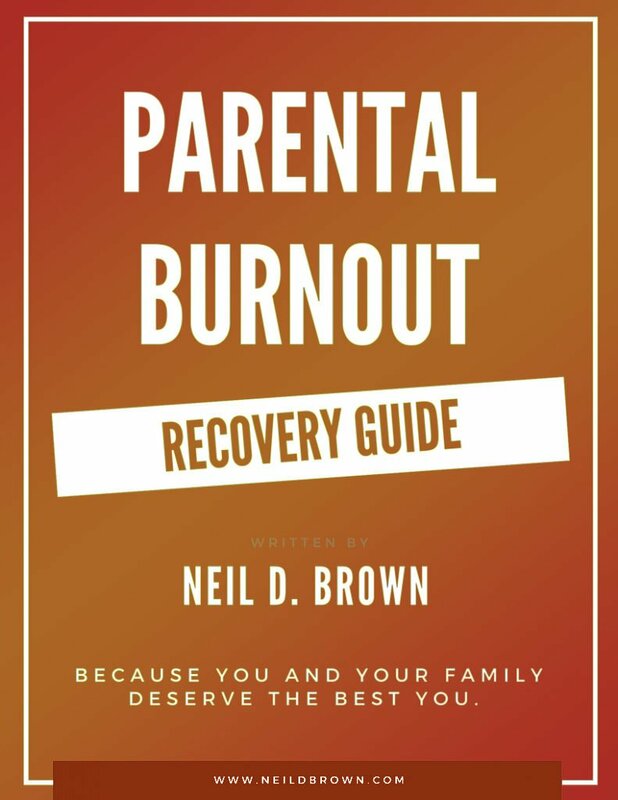 First of all, you clearly are in a state of parental burnout; emotional, mental, and physical fatigue where you are seriously depleted in all three areas. So it’s not surprising that you “lost it”. I was speaking with a father earlier today who “lost it” recently when he too was sleep deprived, and of course he as well as you, sound chronically sleep deprived. Burnout can both cause sleep deprivation and be a consequence of sleep deprivation. So in a state of burnout, your effectiveness in all areas goes down. It’s a horrible cycle you are in where your abilities are going down and the demands don’t change so more, not less, is required of you and you have fewer and fewer resources with which to be effective. So that’s one major issue we’re dealing with. Secondly, you are in a Control Battle with your daughters, and it sounds like mostly with your nine year old. 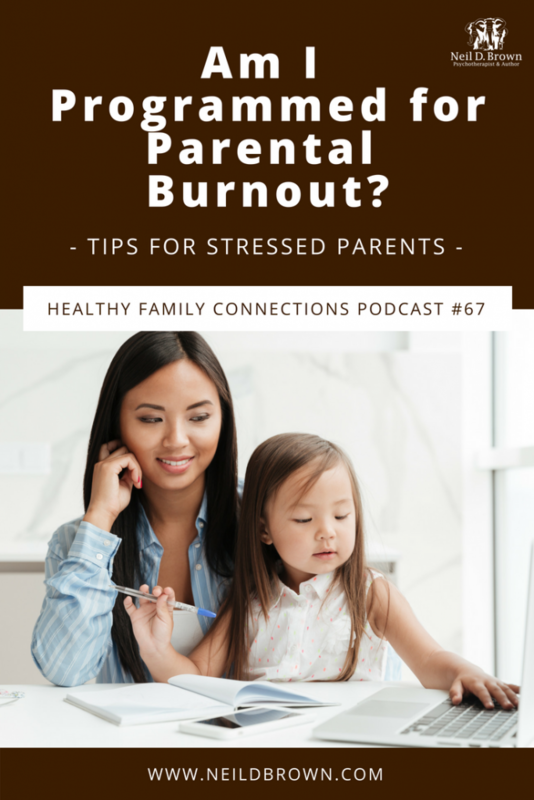 Control Battles both cause parental burnout and can result from parental burnout. In your control battle, you are trying to get her to cooperate and the more you try, the more she resists. As you observe it, she is in a kind of rebellion state. And, you have few resources left to manage her resistance. The other significant factor here Antoinette, is your statement, that you are not a victim and do not want sympathy. You do say you want help, but that help has to start with your attitude towards yourself. I know you said you are very alone and have low financial resources, but your attitude towards your situation sounds downright unsympathetic. You have these horrible autoimmune disorders and therefore pain and low energy, two active girls, low financial resources, of course you need and deserve some sympathy and support. Because you expect so much of yourself, your daughters are expecting so much of you too. It’s as if we are all pretending as if you are supposed to do it all. And because of that, you aren’t happy, in fact you are pretty unhappy and now your daughters have a burned out unhappy Mom. So we have to ask the question: Why is this the case that you are so wired to be super human, to do it all? My first guess is you were programmed that way in childhood; that conditions in your family were such that you needed to “do it all” including a lot of adult functions. And that way of surviving your childhood became your way of being in the world; doing it all without expecting to get help, get support, or get your own needs met. I call this your operating system and you are running on OS 1. It’s time to upgrade and build OS 2, an operating system that acknowledges your limits and needs as well as the capabilities of others. So, we need to push restart here and acknowledge your conditions and let your daughters know that there is only so much you can do. If we can get you and your girls out your Control Battle, some of your energy could be reserved for simply enjoying your daughters, normal activities such as crafts and board games for instance. Your doctors could and should recommend a medical social worker for your case. Someone who can come to your home and talk with you and your girls about your diseases and how they effect the whole family and how we can all pitch in to help manage it. That way your girls can be part of the solution and feel good about cooperating, instead of resisting a Mom who, deep down, thinks she needs to do it all. And lastly, what are you doing for yourself to support suppression of your RA and lupus? Stress and burnout will exacerbate the symptoms and progression of the disease. Are you on an autoimmune anti-inflammatory diet? Antoinette, in your new operating system, you listen to your body, and when your body says take care of me, you honor that. You’ve read enough parenting books, now read some self-care books and books to help you survive autoimmune disorders. You and your wonderful daughters will benefit from therapy to help everyone change from Mom living in OS 1 to Mom living in OS 2. Call around to mental health centers or even independent therapists and find out where the resources are. I know they do have good therapy resources in South Africa, so make it your business to garner them. Antoinette, where you are right now sounds very painful and our listeners are all caring compassionate people so I’m sure that thousands of us are right now, sending you love and our very best wishes. Are we still living with limits on ourselves placed there in our childhoods? How are those limits impacting the quality of our lives today? What are our assumptions about how happy and how successful we’re supposed to be? If we ask those questions, we might find the opportunity to be a more empowered, happier, and more successful version of ourselves. Thanks for tuning in this week listeners and thanks to Antoinette from South Africa for her question. Before I sign off, I’d like to ask that if you are enjoying the Healthy Family Connections Podcast, take a minute and leave a review for me. It will let others know that they too can benefit from tuning in.